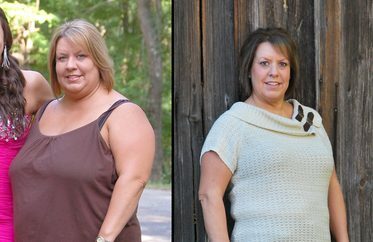 Commercials for Jenny Craig featuring Valerie Bertinelli spurred Marie to make changes in her own life. 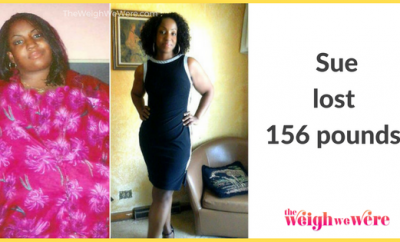 “As cheesy as it sounds, seeing Valerie’s results on TV made me determined to make the program work for myself,” she says. 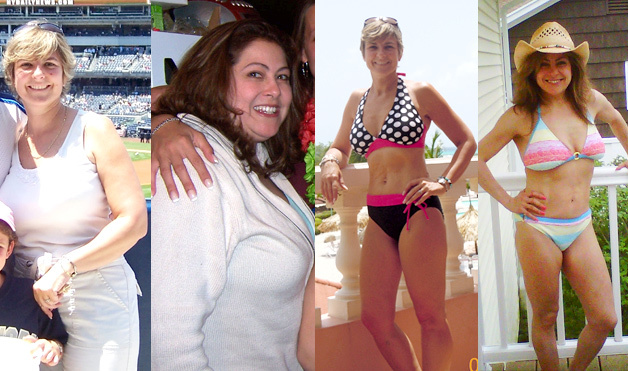 Her initial success inspired her longtime best friend, Michele, to also sign up, and together they slimmed down for good. 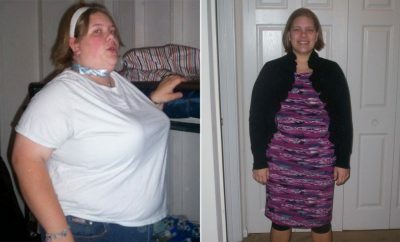 Method: Both used the Jenny Craig At-Home Program. “The best thing about this program is that there is no guesswork,” says Marie. 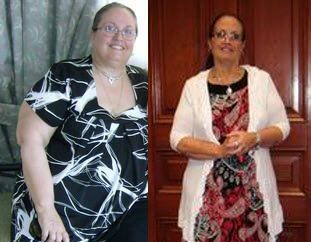 “The foods are preplanned and prepared so that I couldn’t veer off course while juggling a full-time job, part-time school and raising a family.” Marie joined a local gym, started attending Zumba classes and took long walks with her dog, Buddy. Michele also walked daily with her 7-year-old daughter, joined a karate studio and took up kick-boxing classes. Buddy Bonus: Bikini-wearing is more fun. “Last summer was the first time in about 10 years that Michele and I wore bikinis at the local pool,” says Marie. “We weren’t afraid to strut our stuff because we worked so hard to get where we are.” .